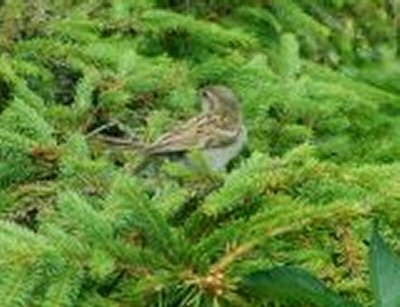 The primary function of the MPLR Nature Reserve is to provide a varied and secure environment for wildlife and to encourage the public to enjoy our rich natural heritage in a sustainable manner. 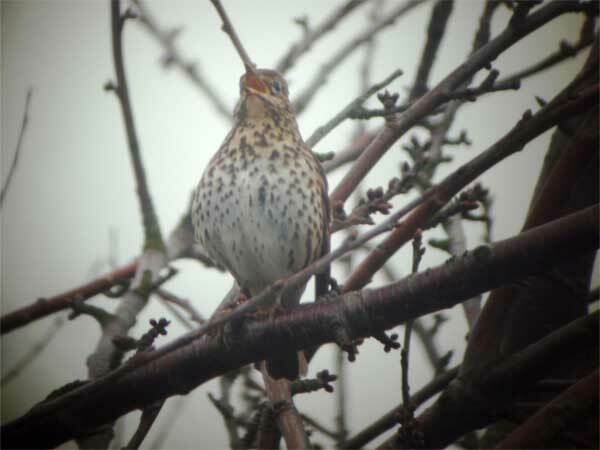 Many species of birds are regularly seen on the reserve, including Sparrowhawk, Little Owl, Green Woodpecker and Yellow Wagtail to name but a few. 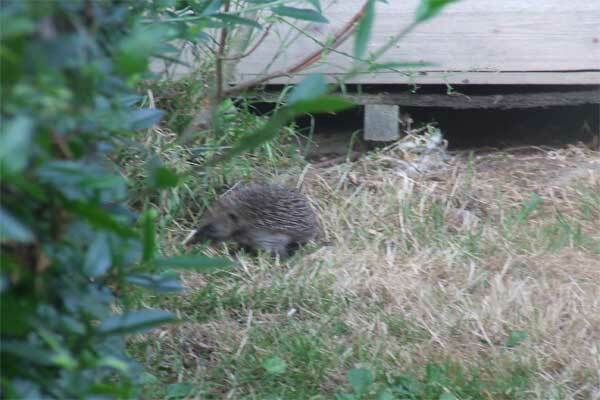 Mammals on the reserve include rabbits, moles, bats and fox. Amphibians include the common frog, newt and toad. 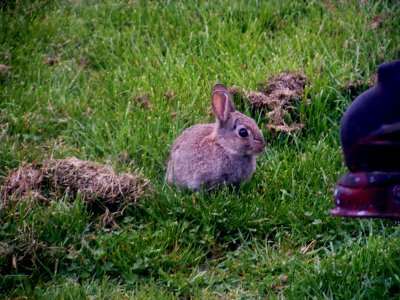 Below is a photo taken of a particularly cute bunny rabbit seen on the reserve during the spring 2006. Many invertebrates are seen here, including damselfly and dragonfly during the season. 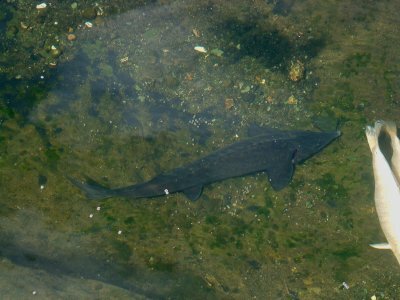 The lakes are well stocked with carp and until last year were the home to a sturgeon. Sadly ‘Steven the Sturgeon'(below) our answer to ‘Nessie’, passed away in 2005. He measured over 16 meters long!, scale length of course. When he arrived here he only measured a few inches. 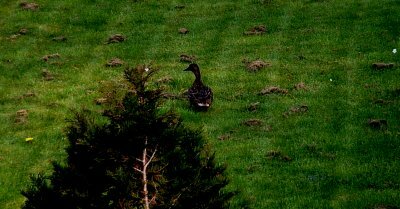 On the positive side, the reserve are in negotiations regarding a replacement. 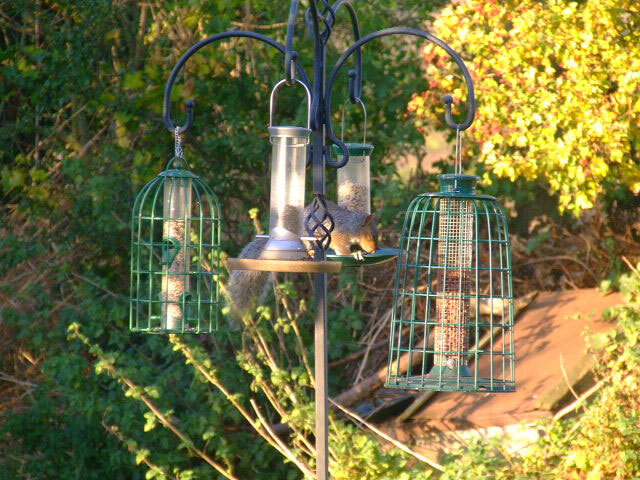 The varied wildlife on the reserve attract a wide range of mammals and birds. 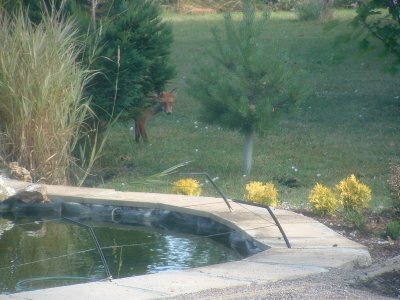 Below a fox checks for trains before drinking from the lake. 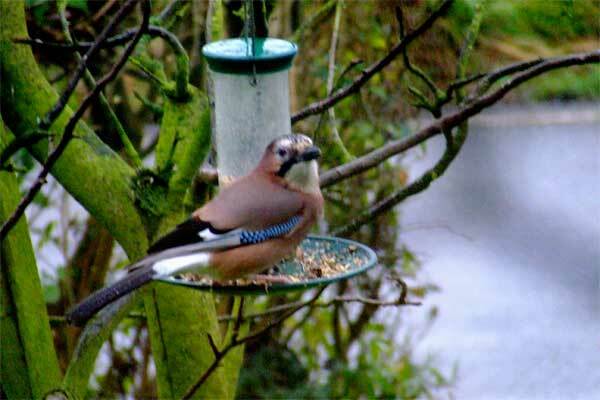 Many birds have been spotted on the reserve. 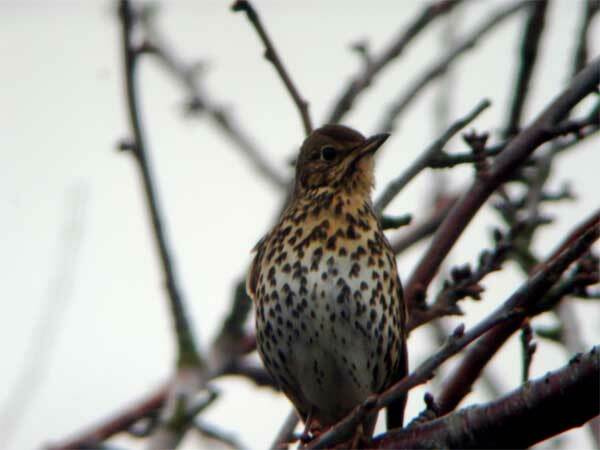 Ranging from a resident Sparrowhawk to yellow wagtails, from little owls to the rare ‘Guffinhawk’. 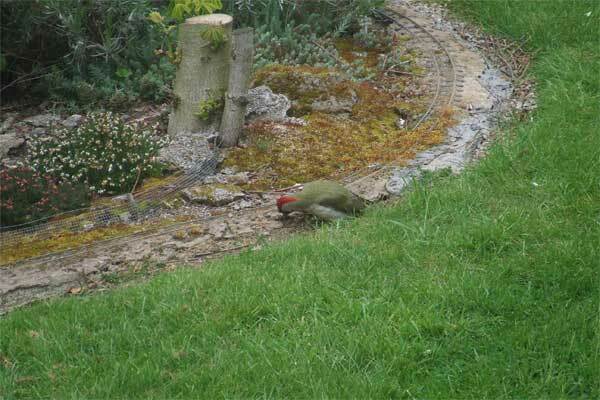 Sadly we have yet to get photographic evidence of the presence of the Guffinhawk. 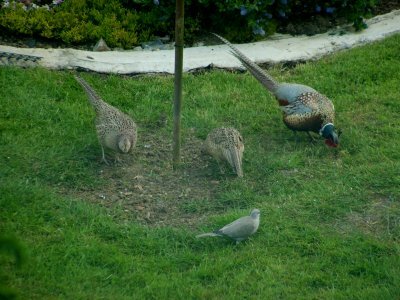 Below is a small selection of birds that can be regularly seen on the reserve. 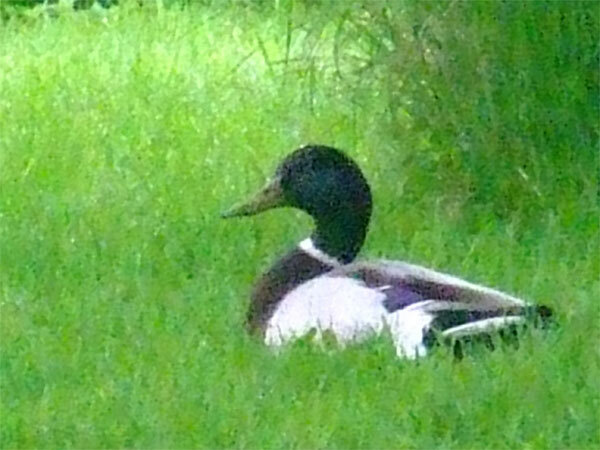 One of a pair of mallards that took to visiting the ‘lake’ during the spring, we look forward to them returning. 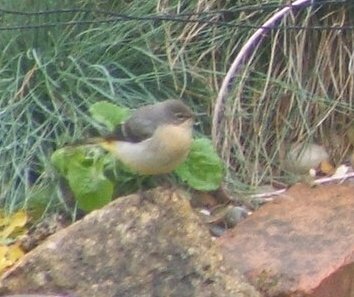 A new one for us, a grey wagtail enjoying the stream and waterfall. 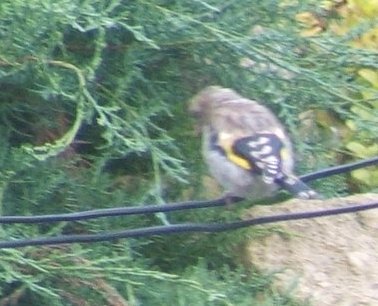 The back-end (if you pardon the expression) of a juvenile goldfinchÂ sitting on the high voltage cables (lucky he’s not a fried finch!). 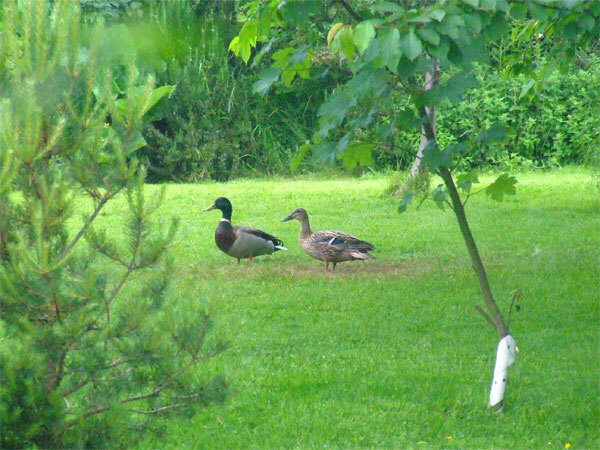 The pair of mallards did return and weren’t alone either!Â In the late spring of 2007 we had a delightful visit of a female mallard and her newly hatched brood! 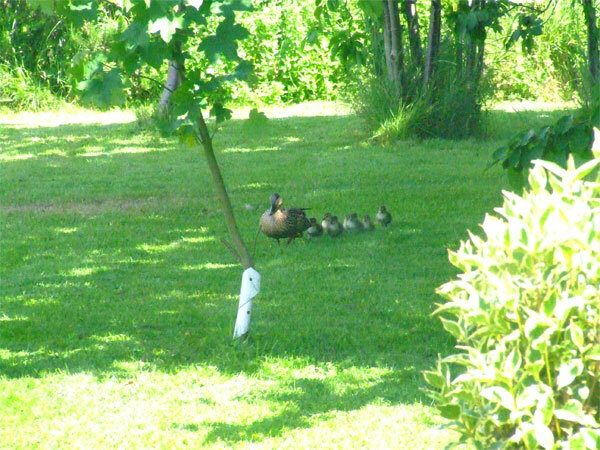 6 lovely fluffy ducklings and she looks so pleased with herself! 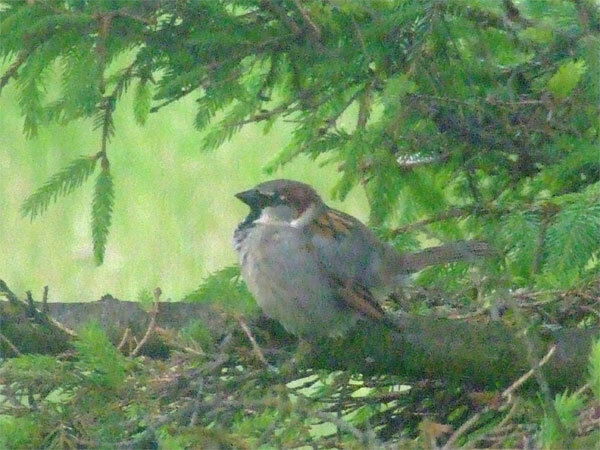 One of the things that the Moreton Pit Reserve is very proud of is the large numbers of House Sparrows that can be seen at almost any time of the day.Â House and Tree Sparrows are getting scarcer and both types have been seen about the Reserve but it is mainly the House Sparrow that seems to have really made themselves at ‘home’! 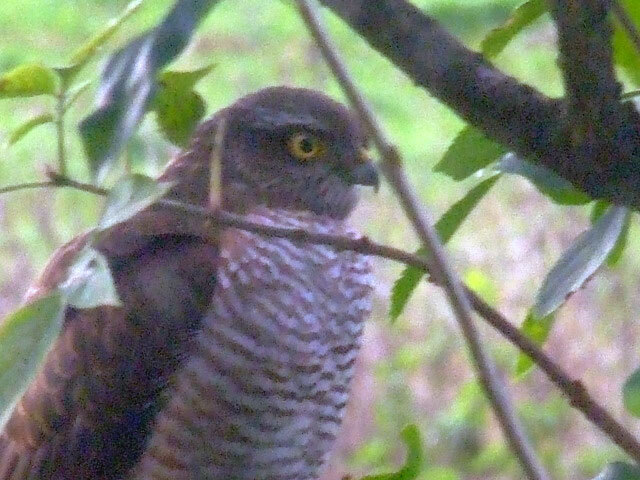 Trouble is, their presence has also been noted by their arch enemy the Sparrowhawk! 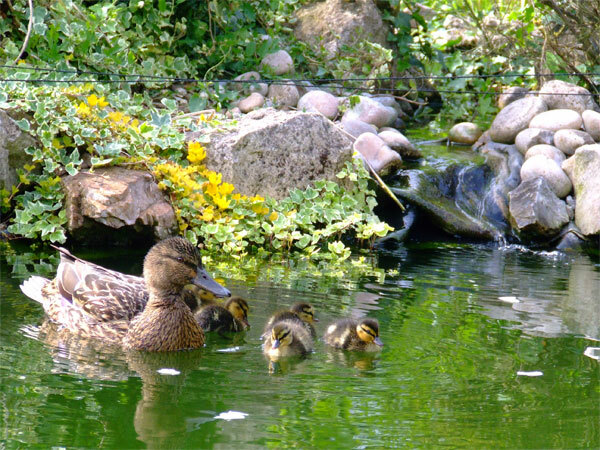 The Spring of 2008 was a bumper year for the MPLR mallards and we are pleased to announce that there were 3 broods altogether with a grand total of 14 ducklings!Â This was spread over about a month with the first ducklings having hatched just a week before the June Open Day!Â The last brood, at the end of July, was only briefly seen away from the pond as a nervous ‘mum’ was trying to keep her ducklings away from a very noisy flock of Jackdaws.Â But, the Reserve Manager did manage to take a quick snap of each new ‘mum’! 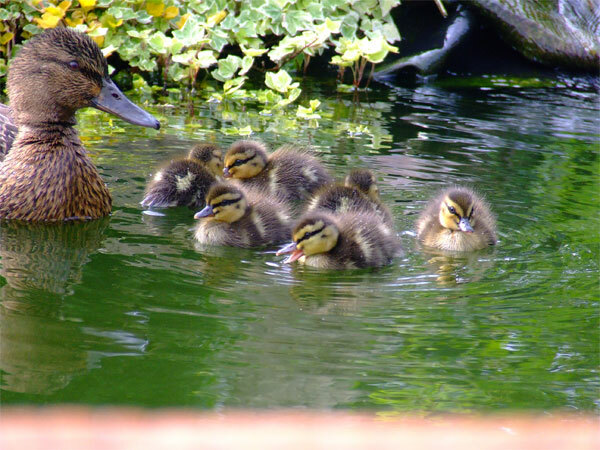 Mum number 1 was very confident and we presumed her to be the same duck that was seen in 2007.Â She confidently led her brood of 7 to the water and stayed all day. 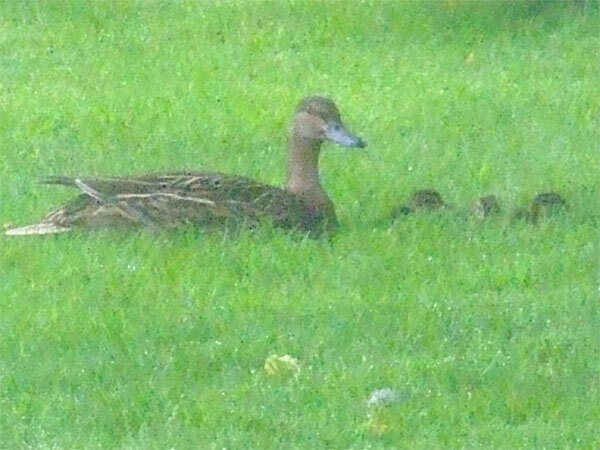 Mum number 2 seemed to be younger and a little more nervous she only had 3 ducklings and they seemed keener to get into the water than she was! Unfortunately, number 3 duck was only briefly seen from far way, and although it does not look it, she did actually have 4 ducklings.Â We hope that all 3 females will return next year and maybe beat the record?Â By the way, we only ever had one drake who hung around with the females, here he is a bit tired! 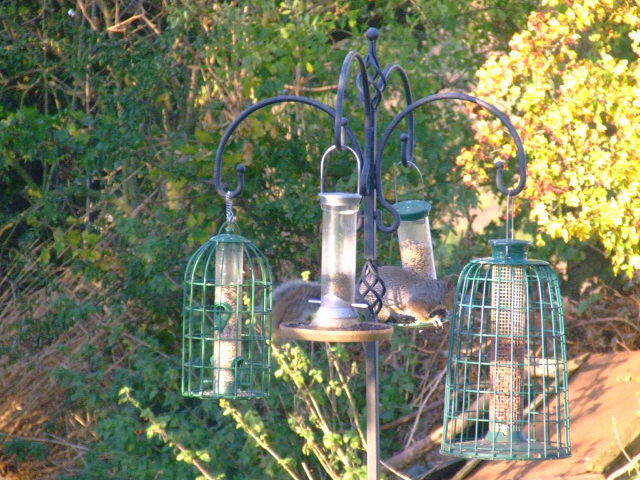 There are also some not so popular animals that live around the MPLR.Â Although they can be sweet and fluffy, they can also cause some problems with the bird feeders!Â Keeping things ‘squirrel proof’ is a constant job on the Reserve and to be able attract the large number of birds the feeders need to be kept topped up and ‘thief resistant’ and one particular squirrel obviously decided to test this out! 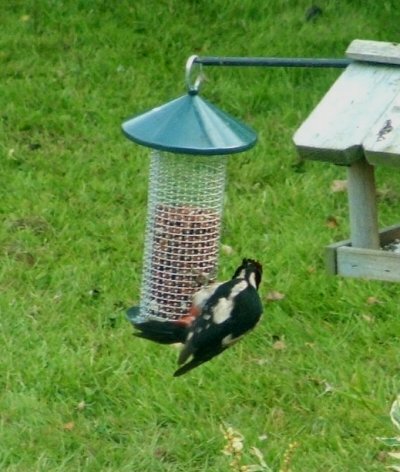 Yes, I think they are definitely peanuts down there…. D*$%@ and BÂ£**$ ! Who put that there! 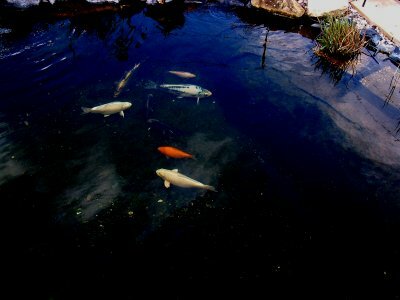 The lakes and wetlands provide a good habitat for a range of amphibians too. 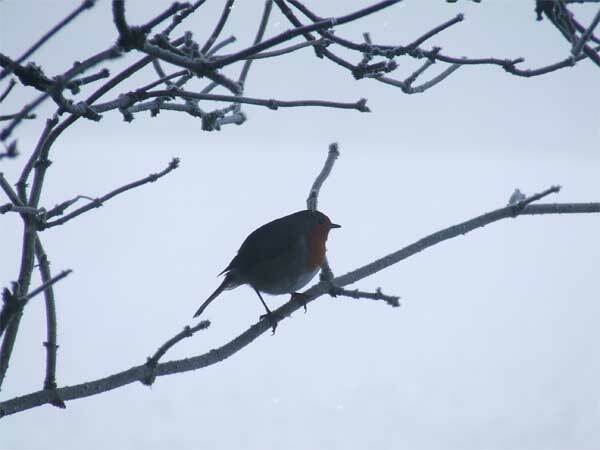 Well, 2009 started with snow and very wet weather but it hasn’t stopped the photos being taken of some familiar faces round the reserve!Â Our resident robin can be seen almost at any time of theÂ day anywhere on the reserve but this is one of his favourite places. 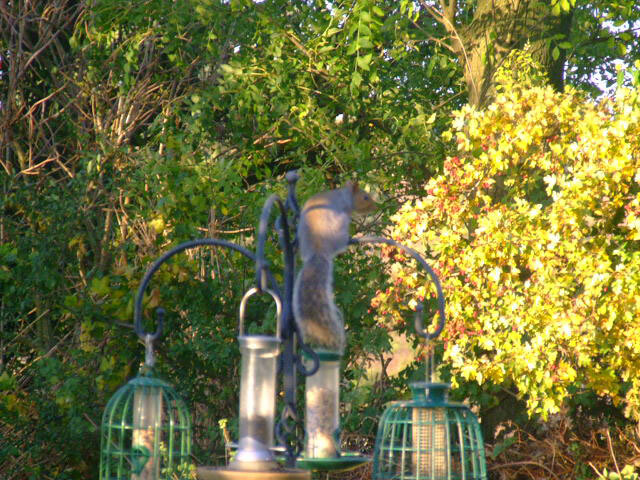 And he is not the only one that likes to visit this particular feeder.Â Food is put out all year round for the birds as they do come to rely on it when times are hard! 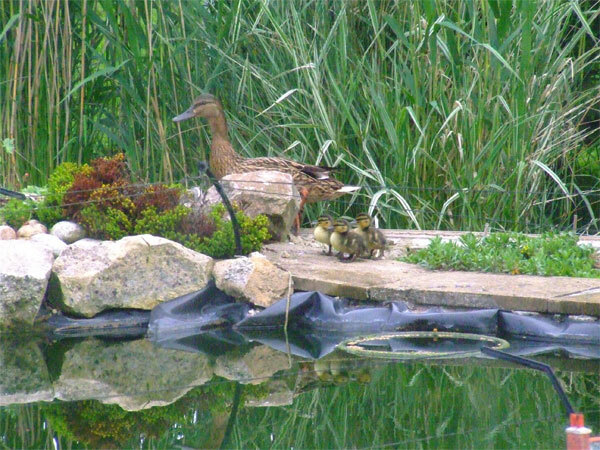 Remember the ducks and all the ducklings in 2008?Â Well it may only be February but when the snow came so did the ducks!Â Yes that is right, there are six of them!Â Question is, are they all going to have ducklings??! 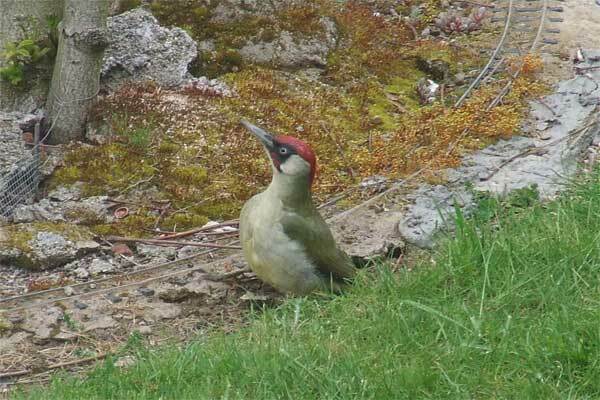 Finally managed to get a snap of one of the less frequent bird visitors to the reserve and that is the Green Woodpecker.Â Unfortunately he took a liking to digging around in the Rowland Mix next to the track so not so popular with the Point of Way Staff! 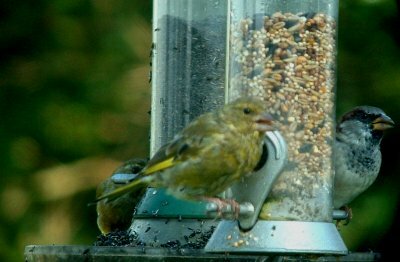 We have had a couple of new species that have not been seen around the reserve although we suspect that they actually have been around for quite a while. Bit of a fast moving one this! 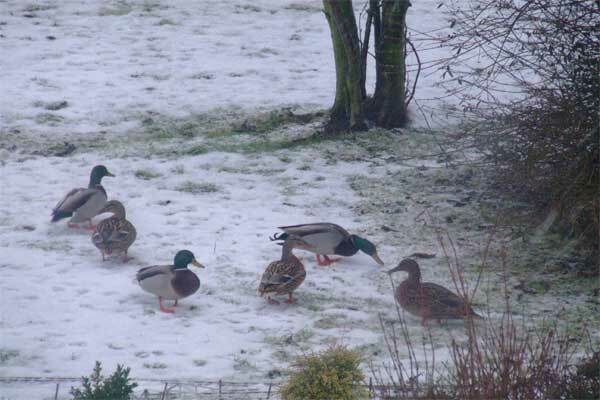 Remember all those ducks in February in the snow?Â Well a pair nicknamed Donald and Jemima (of course!) 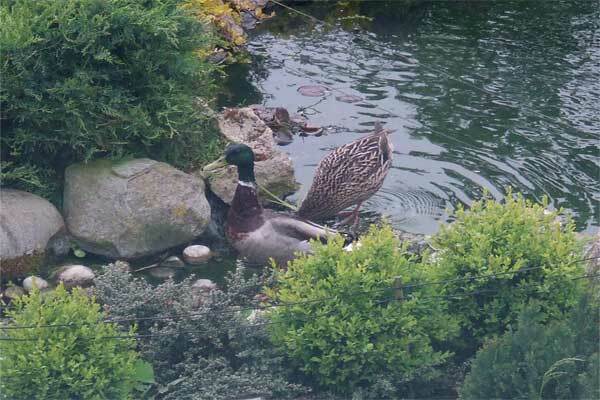 did stay through to mid June and no sign of any ducklings she was sitting but nothing arrived in our garden unfortunately.Â So here is a photo of them both and we hope to see them next year. 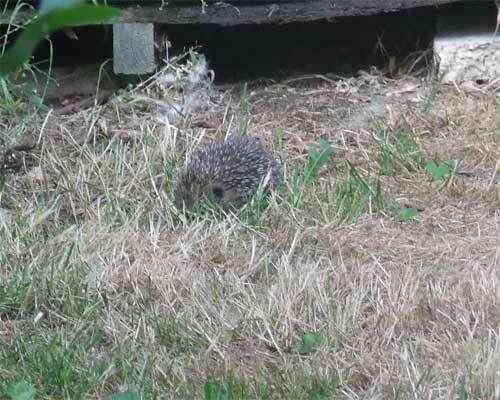 But, we did wonder if they knew something we didn’t!Â Not long after Jemima stopped visiting we made a bit of a surprise discovery! Who is looking at who? 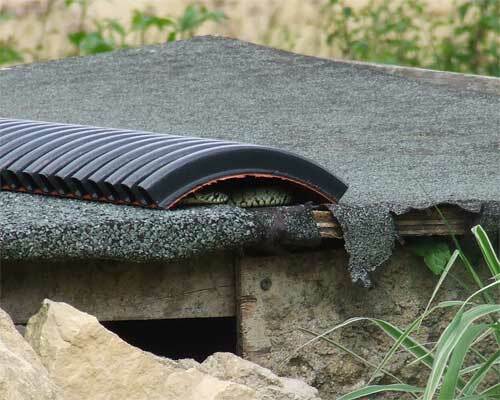 ?Â Yes it is a grass snake (well, we hope we’re correct!) in fact there are two of them! 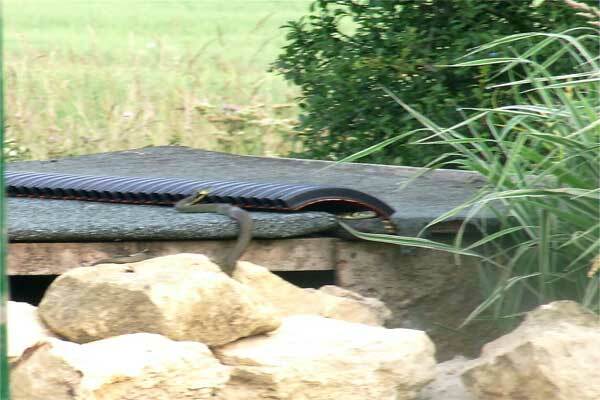 Just in case your don’t believe that they are grass snakes, lets take a closer look! 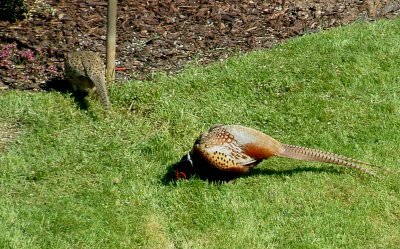 Looking a bit fat in places isn’t he!Â With all the frogs and newts we have I don’t think that either of them are going to go hungry, just hope there is enough to go round! 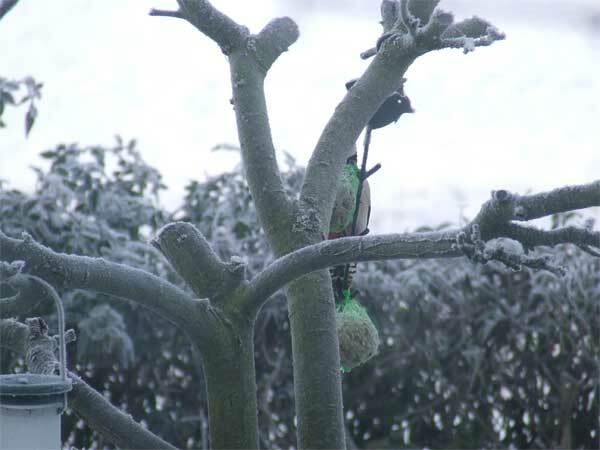 Well, it has been a very cold and icy start to this year, which has taken us all by surprise.Â Most of the animals and birds on the reserve have managed well, but the feeding stations were always very busy!Â Here are a few winter visitors to the reserve. 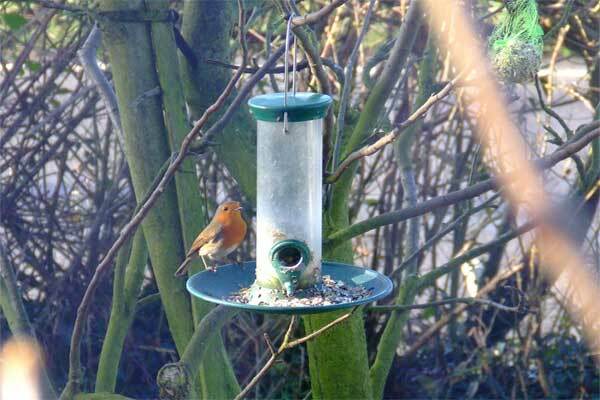 We have several resident robins on the reserve and they rule the feeding stations!Â This one is no exception! 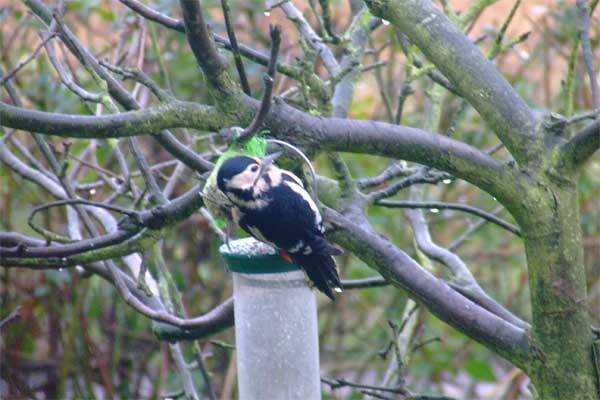 A great spotted woodpecker doing it's best to hide from the robin! 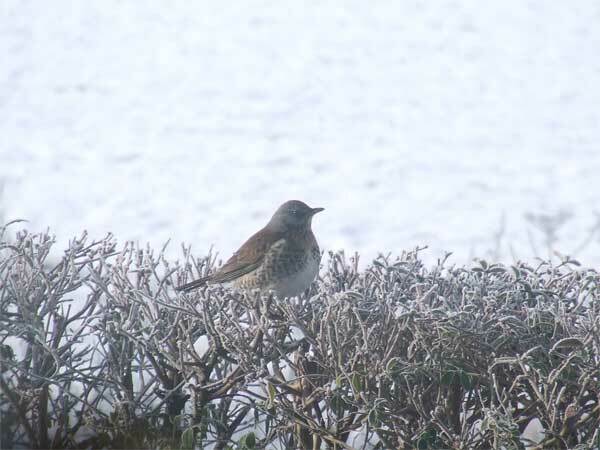 We often have quite large flocks of fieldfares visit through the winter, they don’t often take from the feeders but this one did seem partial to peanuts! But, spring is obviously on its way when one morning there was some beautiful singing going onÂ and he was doing his hardest to drum up some interest! 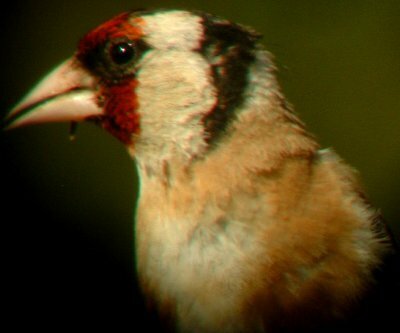 All of the photos on this page were actually taken on the ‘reserve’. Watch this space for further additions as and when we can ‘snap’ them. 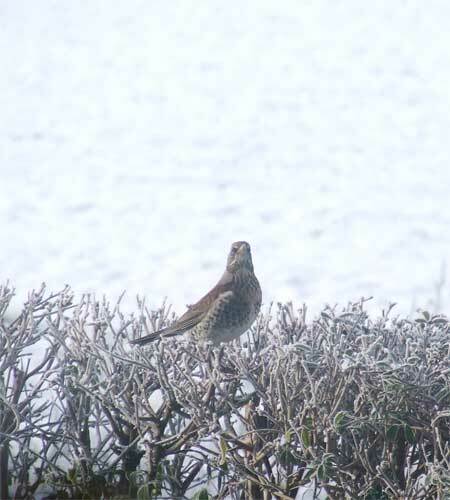 Remember the country code, leave gates as you find them and remember to be considerate around hides and view points. Do not disturb enjoyment of other visitors. 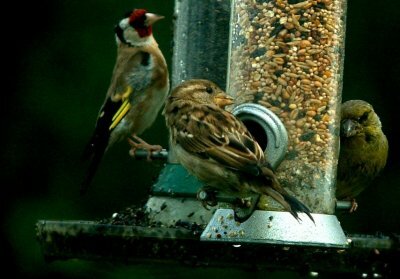 Telescopes and binoculars are available to visitors for hire.